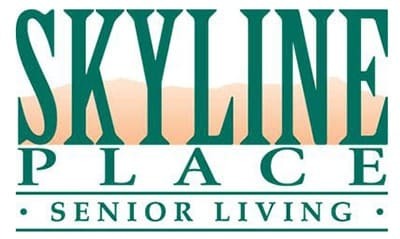 At Skyline Place Senior Living those things don’t have to be memories. 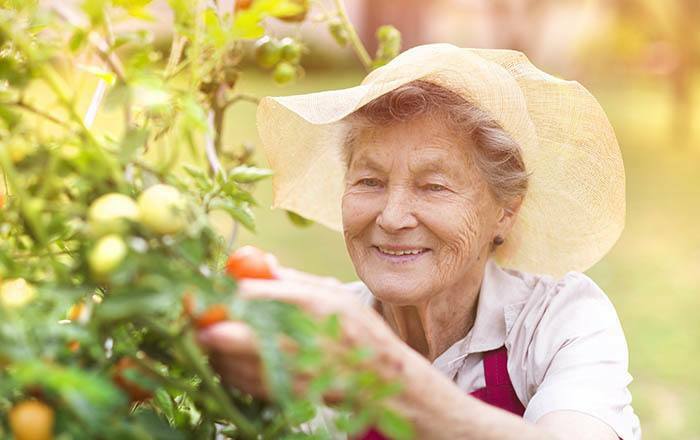 Our enrichment calendars are built with our residents in mind so your mom will get to keep doing what she loves. Want to see for yourself? Join us for an event.